Help businesses distinguish themselves in results. 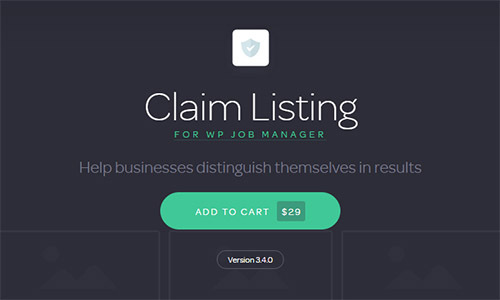 Allow listings to be "claimed" to indicate verified ownership. A fee can be charged using WooCommerce. 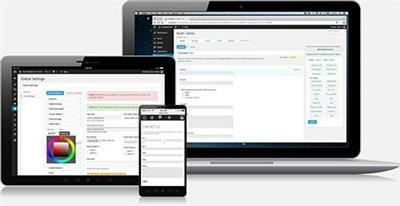 The mostCOMPLETE Membership Solutionwith dozens of features. 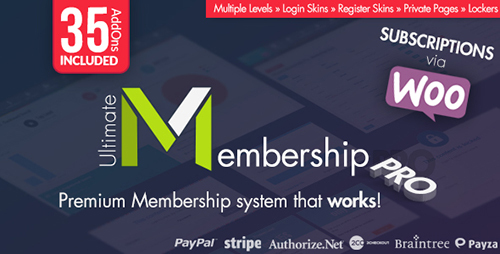 Ultimate Membership Prois the well known and the best Membership WordPress Plugin that allow you to create and work with multi-level exclusive access for your Users based on simple Free packages or Payed packages. You can turn on your Website into a income supply by protecting your valuable content or only part of it. Protect your:Pages,Products,Categories,any URL,Content Sections,Images,Menu, anything and set aRedirectorReplace ContentRule. 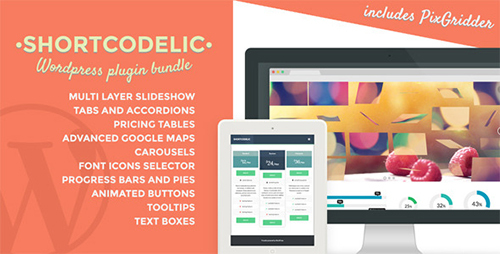 Shortcodelicactually is a plugins bundle, because puts in the same plugin lots of features that serve to create a cutting edge theme, with slideshows (the sliders support videos, also as background, and can adapt themselves to their parent element, so can be fullscreen too), tabs, accordions, comparative tables, advanced Google maps, progress bars, font icons etc. 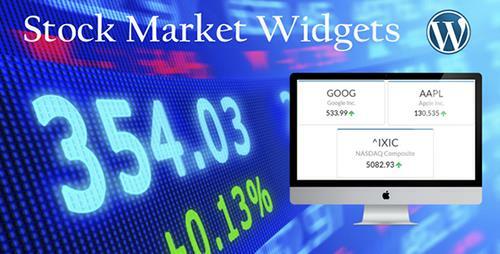 Stock Market Widgetsis a WordPress plugin, which allows you to embed various financial data into your WordPress based website by using simple HTML snippets. You can add a scrollable stock ticker, stock quotes, currency exchange rates, stock charts and latest news headlines to a post, page or sidebar. 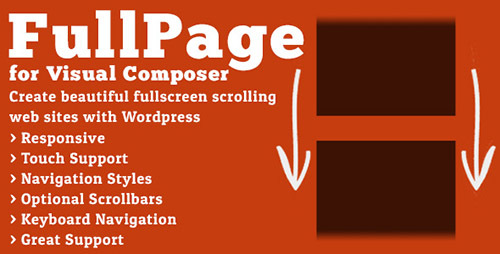 You can apply your own styles with CSS to make it fit your website design. 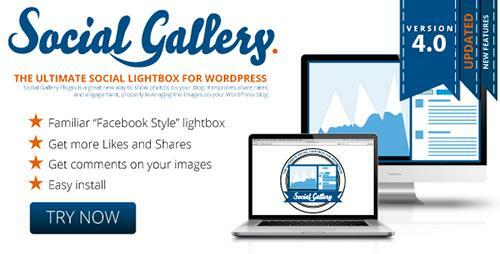 Social Gallery is the ultimate lightbox plugin for WordPress. Your images deserve to be experienced and shared, to spark a response as they travel the social web, and to work for you by generating more fans and more Likes for your content. That's why Social Gallery photo viewer transforms a stunning photo gallery into a full social experience. 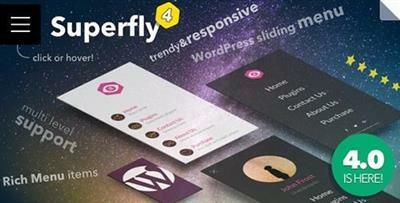 Create Beautiful WordPress Forms - Fast! With drag-and-drop form building, simple layout classes, and visual styling, you can create completely custom forms in less time than you spend brewing your morning coffee.